As a pre-eminent public university in this global city, University of Houston is commited to the study of world cultures, promotion of global commerece and enhancement of international understanding. 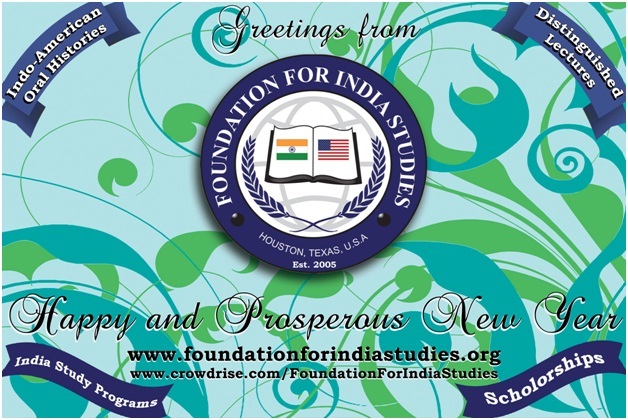 India Studies program promotes teaching and scholarship focused on the history, politics, economics, language and culture of India. Project Complete; UH India Studies is now funded by the University and the community at large. In fall 2001, a Minor Certificate course in India Studies has been introduced in the Dept. of Comparative Cultural Studies. The certificate would be awarded to students who have completed a minimum number of courses in India Studies such as Sociology of India, Art and Cultures of India, Modern History of India and Hindi language etc. This honor would be cited on their certificate or degree, recognizing them as participants in the University of Houston’s India Studies program.